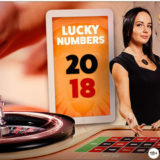 There’s different promotions each week where you’ll be able to win Bonuses, Cash or an iPhone X while playing in the Live Casino. Watch out for the wagering on the Bonuses. It’s maybe not as attractive as you think. Bet a minimum of £5 on numbers 20 and/or 18 as a straight up bet on the Leo Vegas Roulette table. If the numbers come in you’ll win an extra £15 Bonus. You can win up to 3 times a day. The bonus has a 70x wagering requirement. 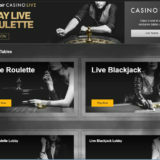 Win Bonus cards while playing on the Leo Vegas Live Blackjack tables. There are 100 cards up for grabs each day, with 2 cards being placed in each dealing shoe. The promotion is restricted to the Leo Vegas Blackjack tables 1 & 2 between 15:00 – 17:00 and tables 3 & 4 between 17:00 – 20:00. The bonus cards are valued at £5, £10, £15 & £20. All cards carry a 70x wagering requirement. 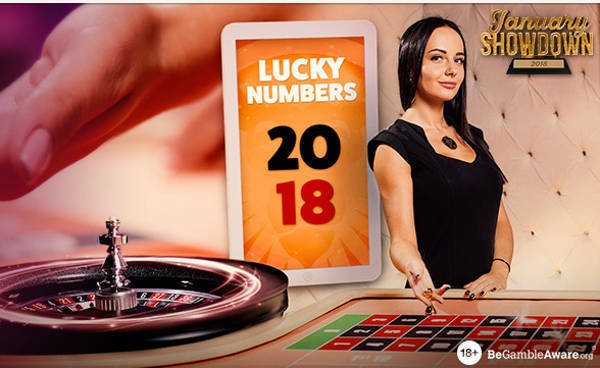 Play on any Live Roulette Table during the week. For every £20 you wager you’ll get one ticket for the prize draw. The draw to win an iPhone X will be held at the Celebrity Blackjack table on the 22nd January at 17:00. Play on the Leo Vegas Blackjack 1 table between 10:00 – 12:00 and table 2 between 12:00 – 14:00. 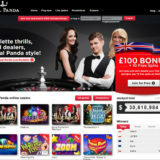 For every Blackjack you get during those times you get a £10 Bonus (70x wagering) and an entry into the prize draw. The draw for the iPhone X will be held at the Celebrity Blackjack table on the 29th January at 17:00. The Top 50 players who wager the most during this period will win a share of the prize pool of £10,000. 1st position wins £3,000 down to £50 for 50th place. There is no wagering on the cash prize. The 50 players who play through the most between 27/01 and 31/01 will share a £10,000 prize pool. 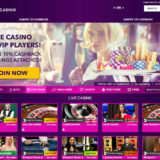 As with all of the promotions you need to be 18+ to enter, www.begambleaware.org, T&Cs apply.